We have a long and storied history with the Boxer Short that dates back to 1947, when Sunspel’s own John Hill introduced the American style to the UK. 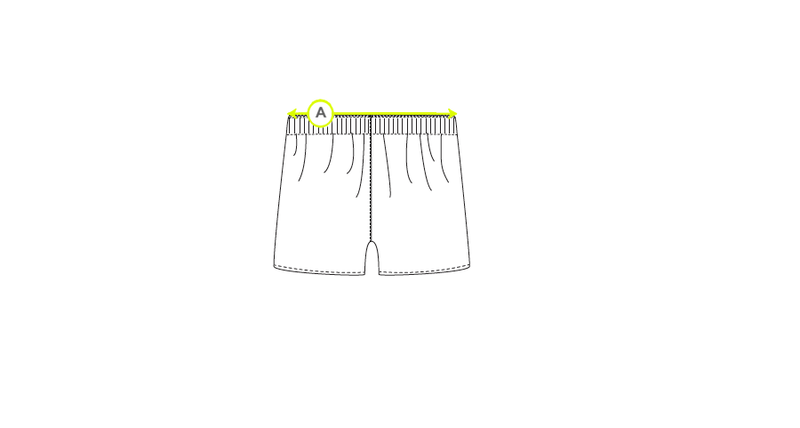 Having perfected the design of the men’s Boxer decades ago, it seemed only right that we turn our attentions to designing a women’s counterpart. Removing the fly front, we've used a soft woven cotton to create an exceptionally comfortable lounge and sleepwear staple for women. 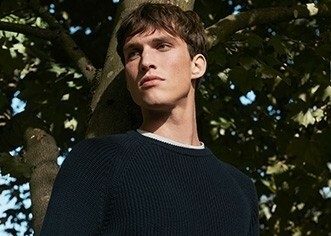 This Boxer is made in England at a factory in Nottingham, close to Sunspel's own Long Eaton factory. Pair with a classic Sunspel T-Shirt, or create a bold sleepwear set with the matching print cami.